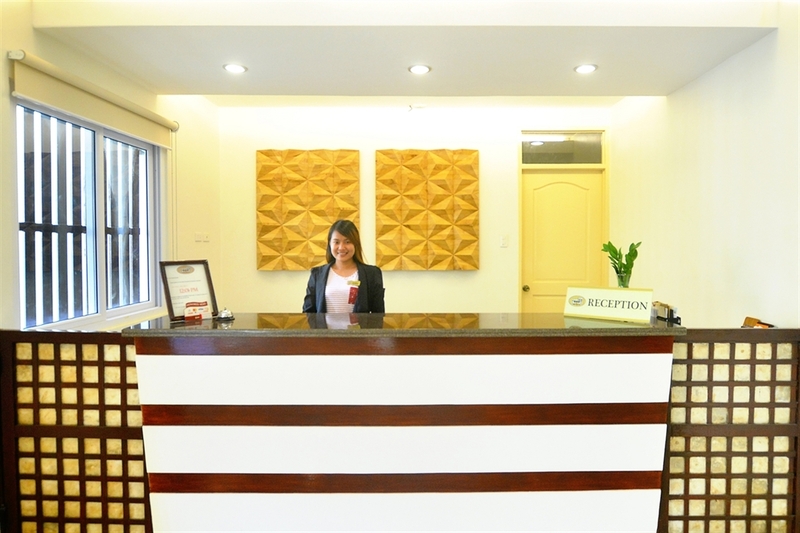 Welcome to Metro Vigan Inn! 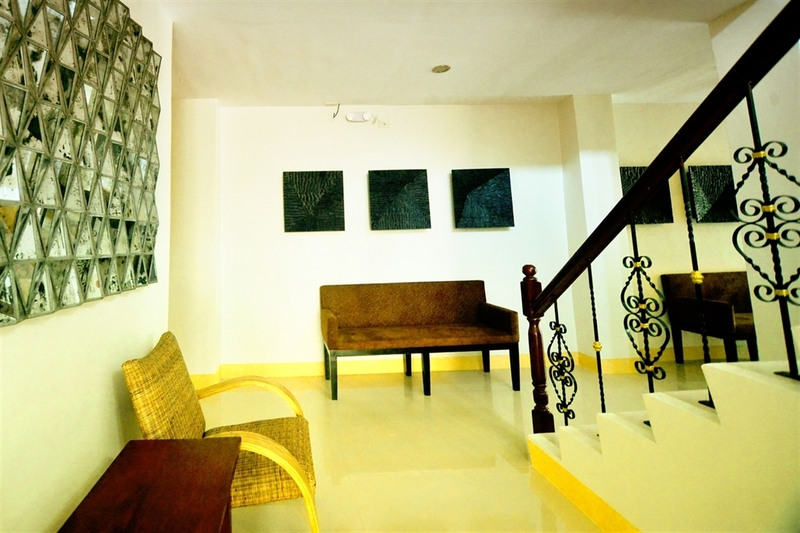 "A modern bed and breakfast hotel that provides quality accommodation with notable Ilocano hospitality. 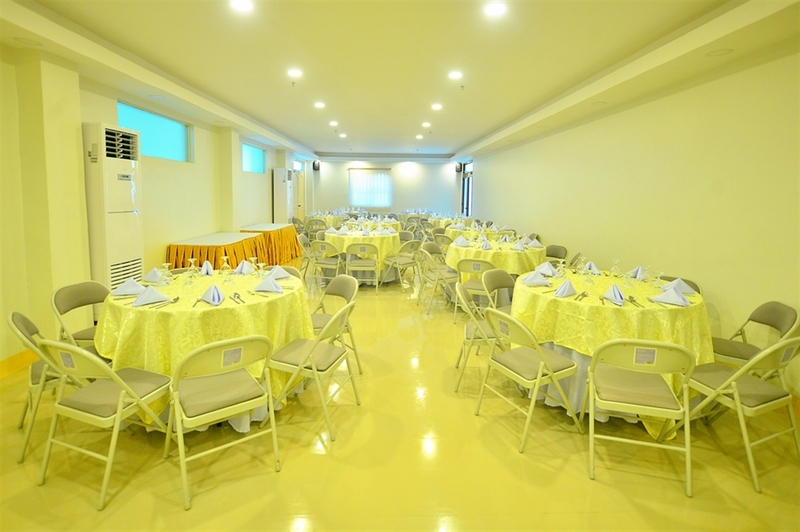 It comprises spacious and well-resourced room accommodations to suffice the needs of all kinds of travelers and the ever growing Ilocos Region tourism industry. 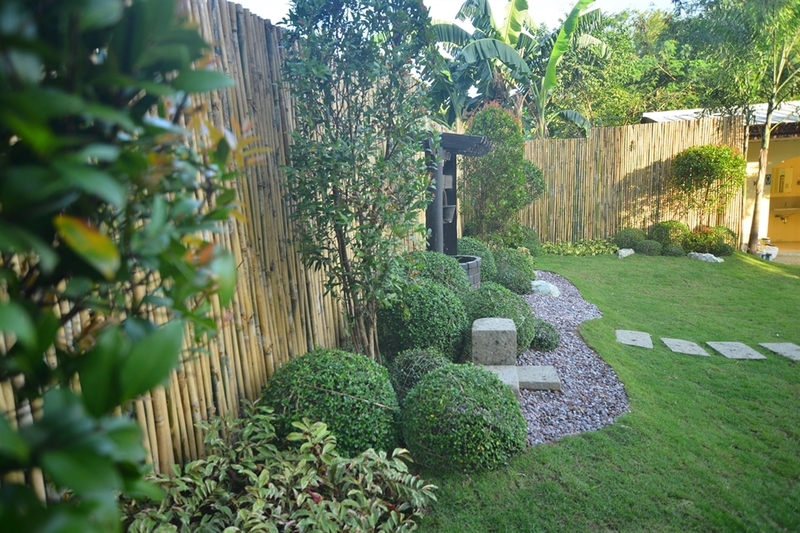 Rooms are equipped with amenities ensuring a serene and cozy atmosphere of Vigan. 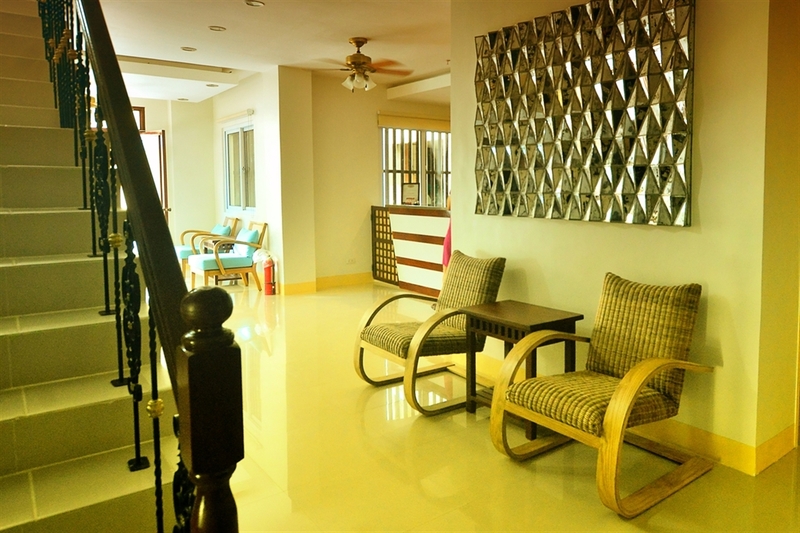 Whether for vacation pursuit or business commitment, we ensure the service opportunity that everyone's stay is comfortable and memorable. 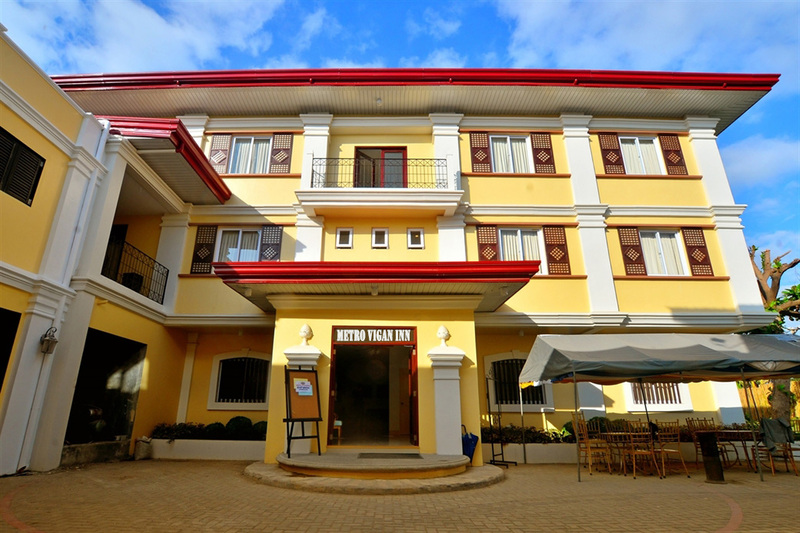 From affordable rates, unparalleled rooms and service and hospitable staff, Metro Vigan Inn is a place to behold."